Iorra started Middle Eastern dance in 2002 (often called bellydance), with previous traditional dance experience since the age of five. She has always loved performing and was an active child, learning to swim barely after the time she could walk! As she grew older, she branched out into many different styles of dance, picking up elements of everything from breakdancing to aerial silks, hooping, and the flow arts. While her primary focus is dance, she enjoys dedicating small amounts of time to growing her different hobbies. Iorra devotes training to increase her skills by attending workshops with master and local teachers, and performs with a variety of props (zills, sword, basket, veil, Isis wings, fan veil, candles, tambourine, cane, whip, poi, drums). She performs in both group and solo settings (Mosaic, bellygrams, restaurant/bar performances upon request) and also offers 'Girls Night In' mini classes for the perfect one-time experience. 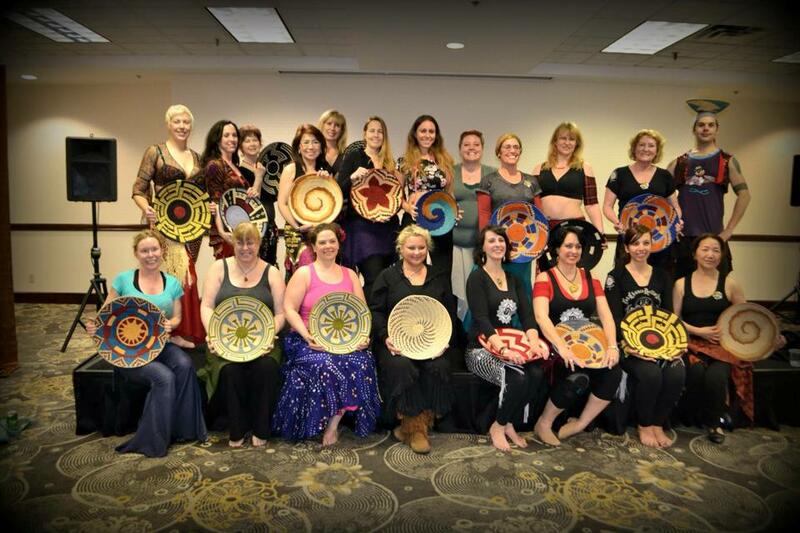 Amaya, Aziz, Asima, Lisa and Terri Allred, Kamrah Raqs, Moria Chappell, Na'imah (Bollywood), Pava, Yasmina Amal. Multiple other individuals for regular or mini-workshops during performance travels - this is not a comprehensive list. Iorra's Flow Arts instruction has included Robin Rosenberger, Jenn Rauscher (Jennuine Fire), Hobbes Flow, Mike Guyman, Katrina Gay (Alora Firefly), April Choi, Bethany Byrnes, Elizabeth Spanier, Joseph Spanier. 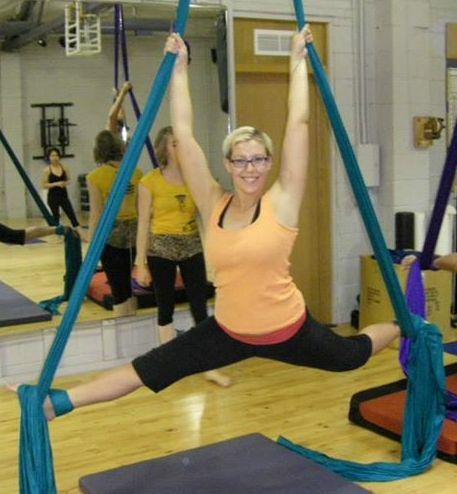 Iorra is not currently teaching flow/aerial arts at this time. Check out the picture above for a great view at the class AND workshop-ready studio. 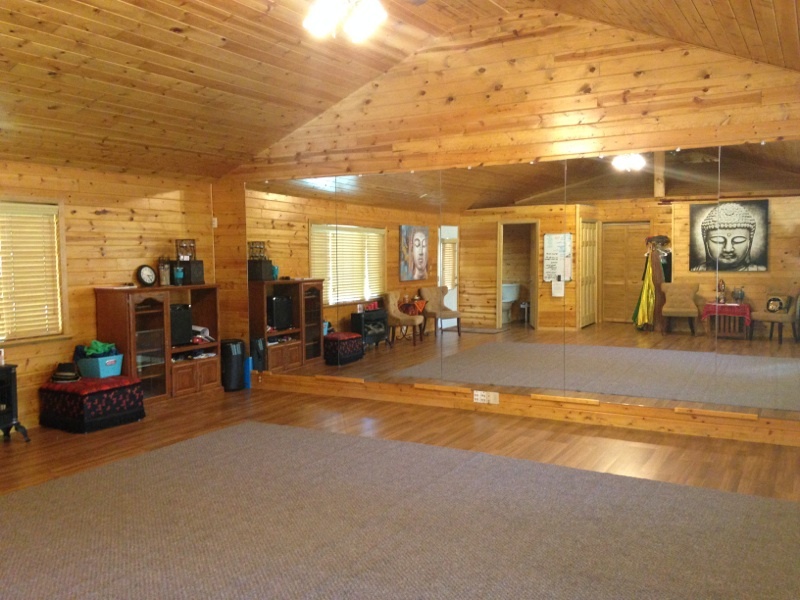 Half bath, high ceilings, tall mirrors, and plenty of space to stretch out for larger classes or large props. The studio is licensed and insured.